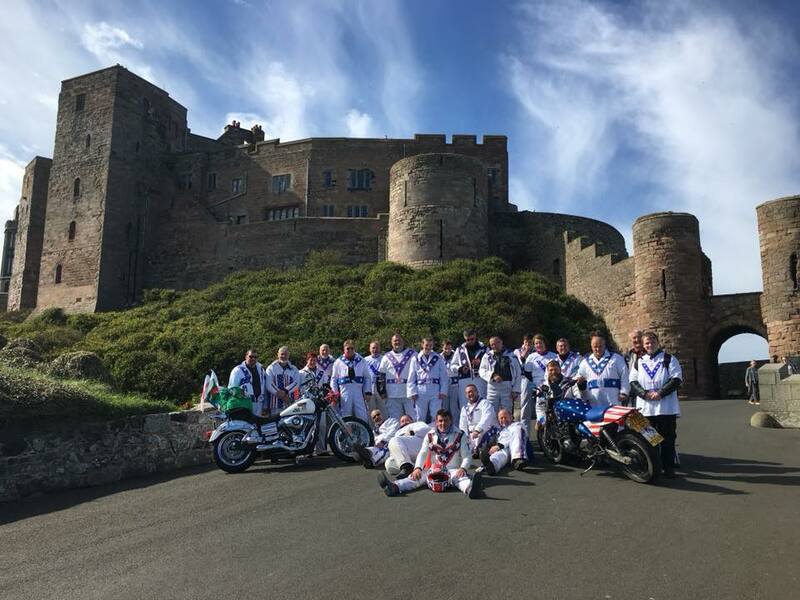 Meet the organisers at LlanBikefest 2019, find out what’s next on their agenda and sign up for an adventure in support of a very worthy cause! 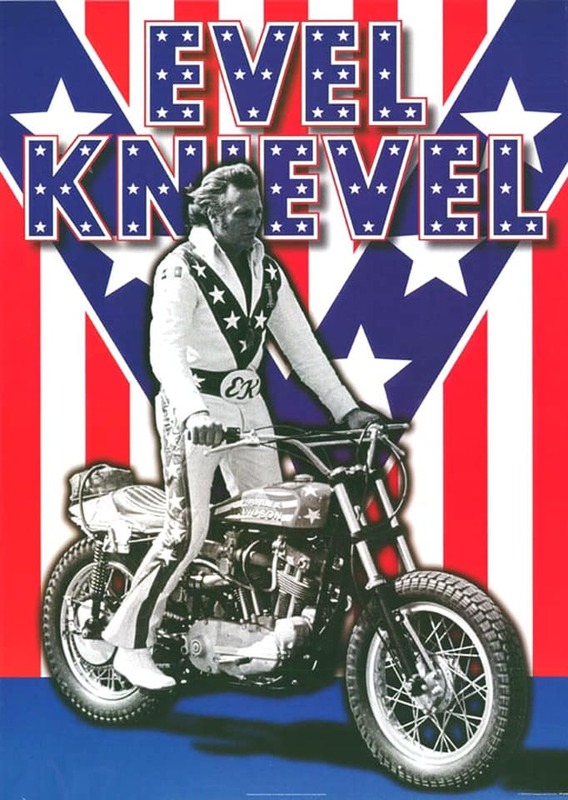 RIDE Cymru & RIDE Capitals Events have had some Great News!…The Guinness World Records have permitted RIDE Cymru 2019 to attempt a record for the ‘Largest gathering of people dressed as Evel Knievel’. 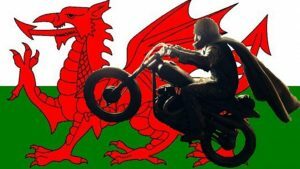 The offical EVEL Count will be on the final day as they return into WREXHAM!! Get your sewing machines out and knock up an EVEL Suit as you could be a World Record Holder participant on Bank Holiday, 6th May. 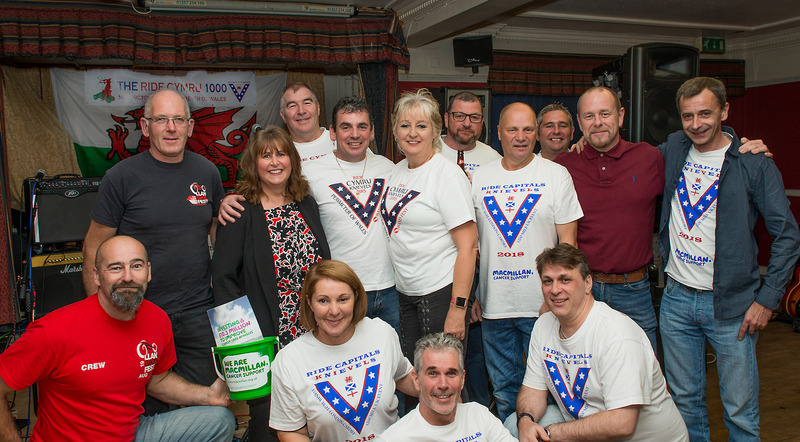 Rice Cymru 1000 Knievel members put on a Band Night to start the 2019 fund raising in aid of Macmillan Cancer Support. Images show Vince Roberts and Brad Jones from LlanBikeFest who donated VIP tickets for LBF next year and Eleri Brady, the Macmillan Fundraising Manager aswell as some of the Knievel Team.